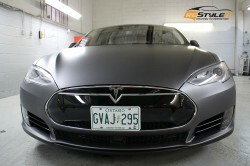 Since Tesla has entered the automotive market, it created a very distinctive following and a customer base. 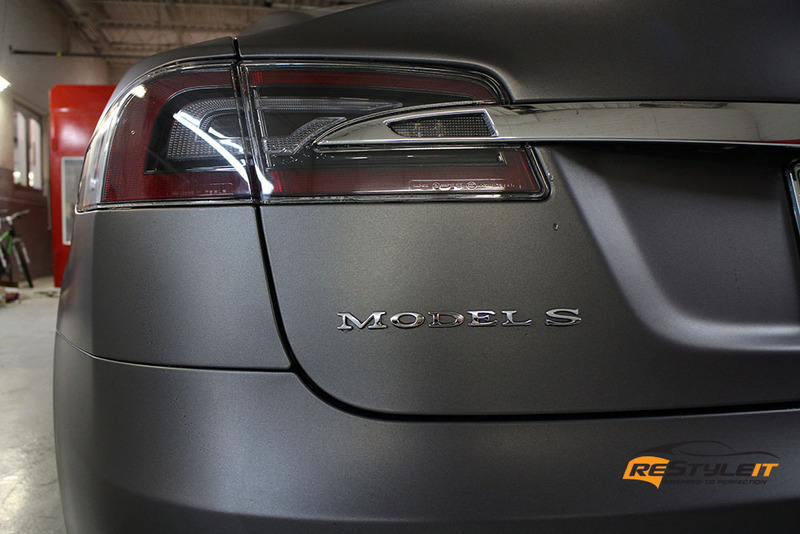 We got an incredible opportunity to work on a number of Tesla Model S vehicles and by far it’s been a phenomenal experience getting to know their owners. Unique car taste goes in hand with open minded personalities. Long story short, if you drive a Tesla and you are reading this page, it is meant to be! 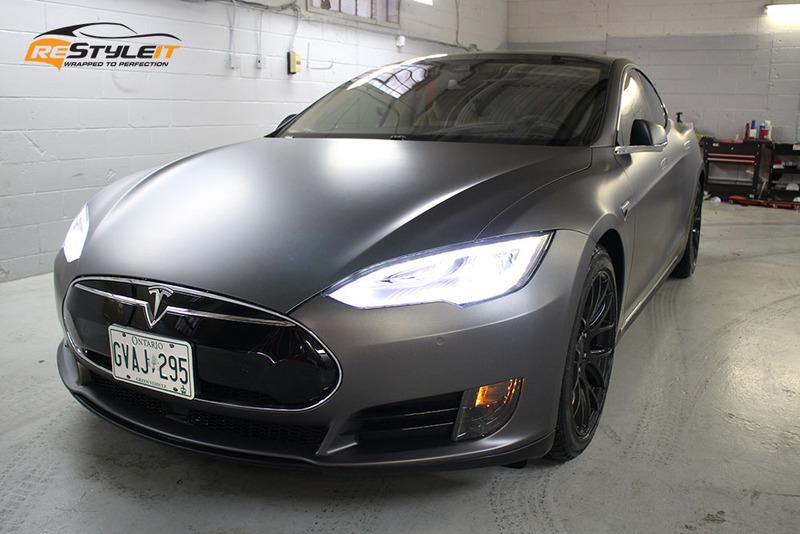 We are looking forward to restyling more Model X and Model S vehicles in the nearest future! 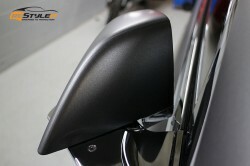 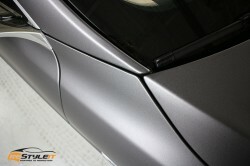 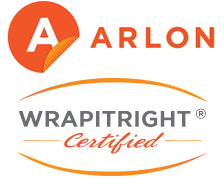 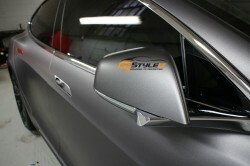 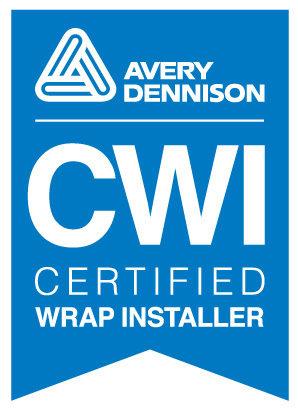 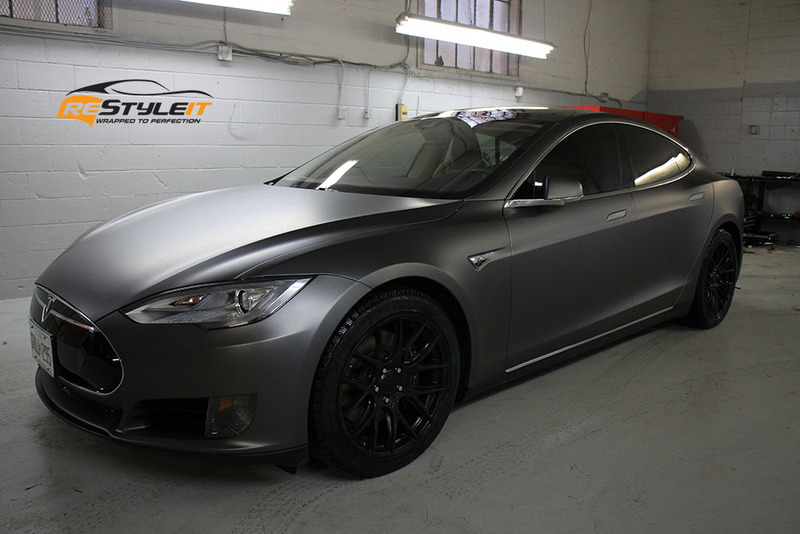 For all of your wrap and paint protection inquiries please call 1-888-987-WRAP (9727). NOTE: If you are attending Canadian International Autoshow in Toronto Metro Convention Centre February 12th – 21st, stop by Restyle It booth located on level 600 for live demonstration of vinyl application, quotes and much more! 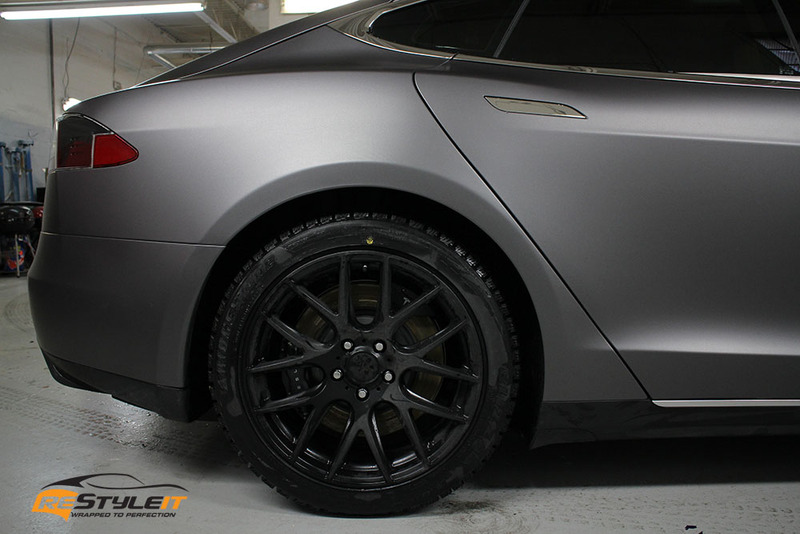 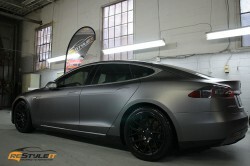 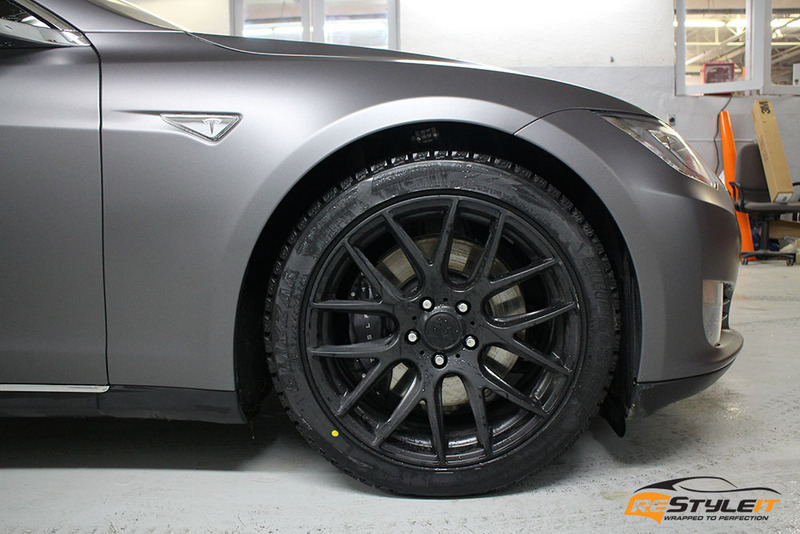 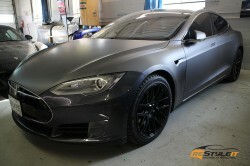 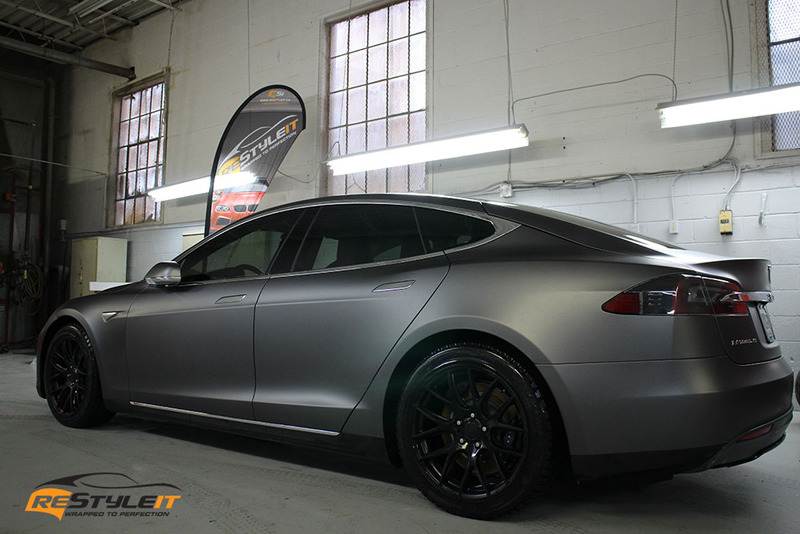 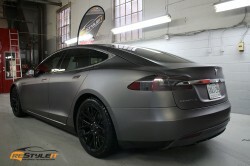 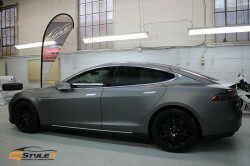 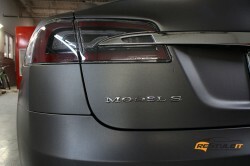 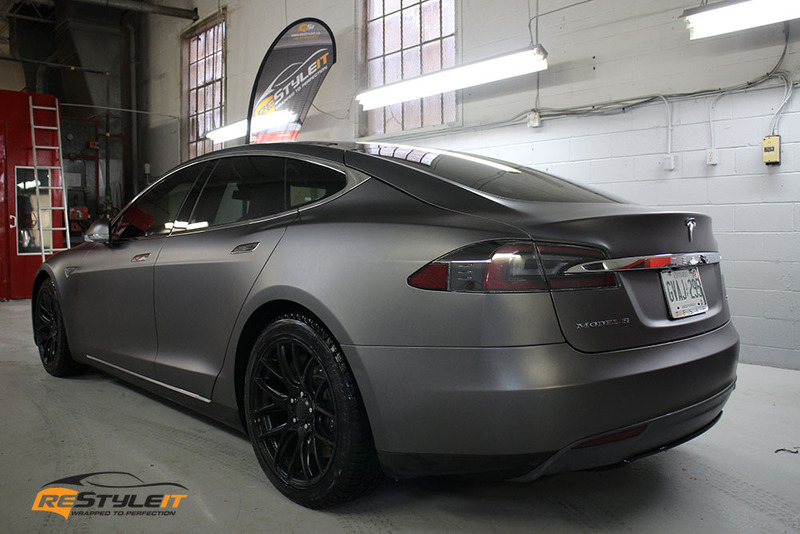 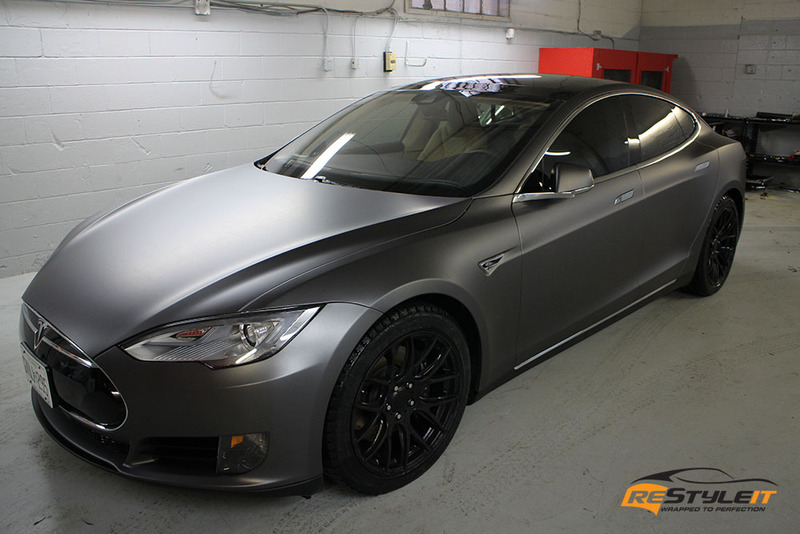 Tesla Model S featured in gallery below is wrapped in Matte Dark Grey.